I sometimes wish I can blog full time, attend all most events, interview fashion designers, shop online and surf net all day long… who knows in time to come, I might be able to do what I like and get paid for it. I’ve recently gotten into a whole new industry with a different job scope altogether which I am still exploring and learning. Just a while ago, I was a music producer and it’s not easy juggling a full time job and being a blogger. 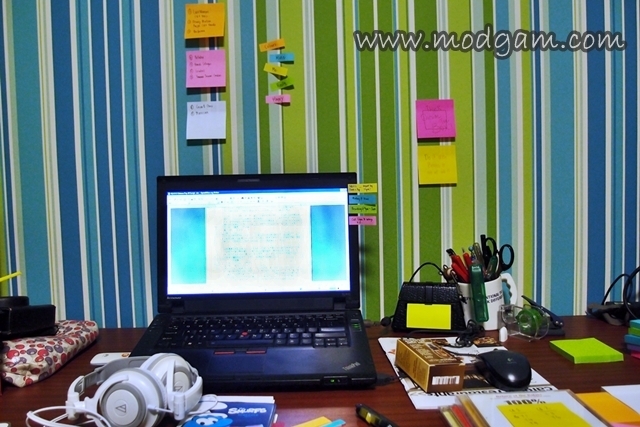 I always believe that one has to be very organised in order to be productive. I am so reliant on my Post-it pads for so many reasons! 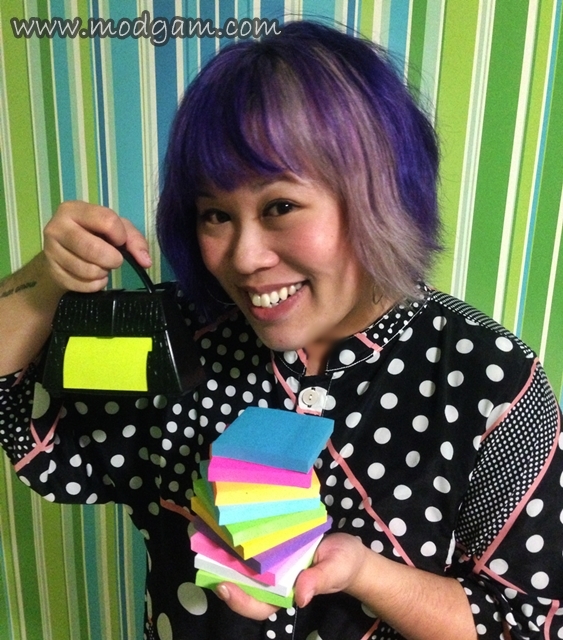 I LOVE colors as you can tell from my blog page and my personal style thus it is obvious why I LOVE my colorful 3M Post-it pads so much! 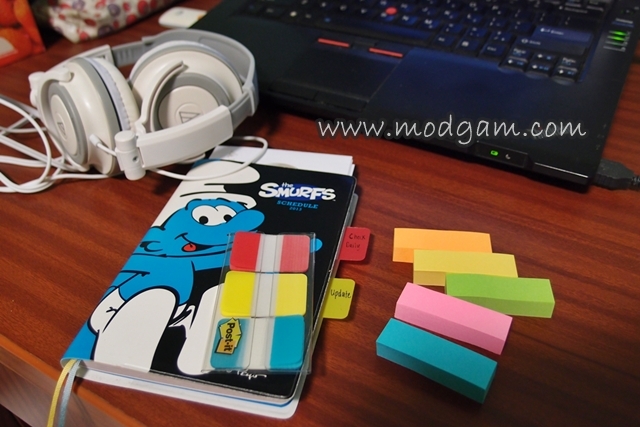 The colorful post-it pads really brightens the mood and help make working a lot more fun! Despite having modern gadgets like our iphone which we can easily set alarms to remind us of what we need to do, I prefer the old school method of jotting things down in my organiser and have it transferred to my post-it pads. I like where I can SEE what I need to do instead of just pressing ok on the iphone reminder and forget about it the very next minute. 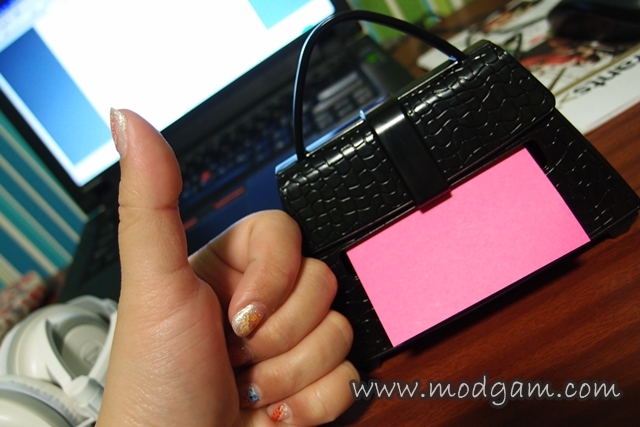 I can always peel it off and add more notes or edit accordingly to my updates and stick it back for they are reusable! Amazing yes? I love that 3M Post-it pads come in a variety of colors becauseI am able to use a color each in labelling the different genre! Eg. 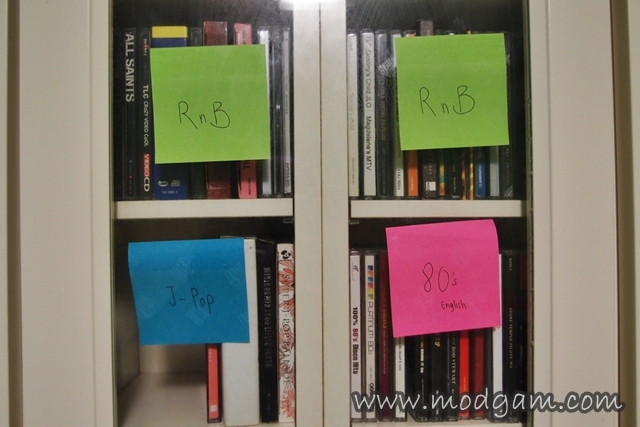 White – World Music, Green – RnB, Neon pink – 80’s English, Deep blue – Jpop, Purple – Kpop, Light blue – Chinese pop etc… This definitely help make work a lot more productive for I no longer have to search hi and low for a particular CD I need. I can also easily rearrange the CDs when they run out of space for I can simply peel the Post-it off and stick them back accordingly! Talking about saving time and recycling! Yey! This next step is vital and I’ll tell you why! With the help of my trusty 3M Post-it pads, I can now rip CDs accurately and faster thus saving a lot more time. By writing the tracks that I need to rip on my post-it pads and stick them on all the CDs that I need, I won’t have to worry about ripping the wrong tracks and can even use the ripping time to do a little stretching or get myself a drink! When the workload gets a little overwhelming, I can pass the whole stack of albums to my intern and they will help rip accordingly to the tracks I’ve written on my post-its. I don’t even have to worry about it falling off for its really sticky! 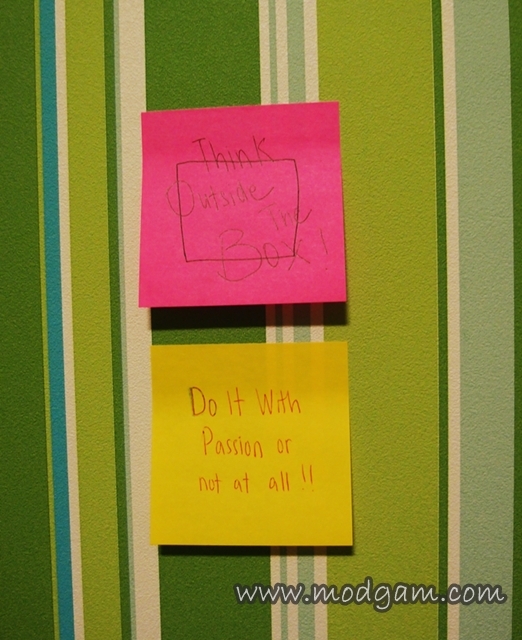 I also use my trusty sticky post-it and leave messages for myself or my colleagues! With all the time saved, I will then be able to get off work on time! Whoopieeeee! Instead of writing on loose papers and risk losing it, I prioritise what I need to do and write them on my post-it and stick them right infront of me! 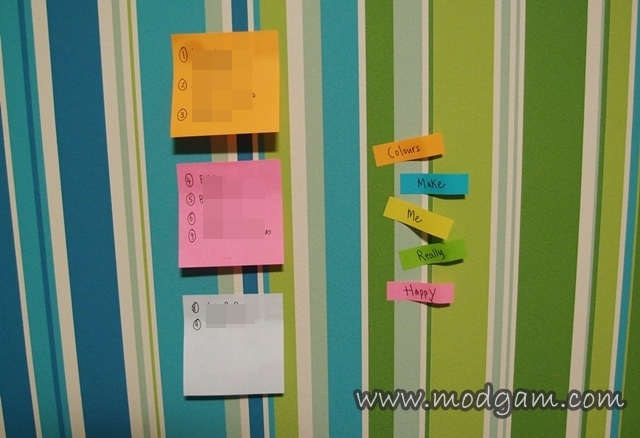 I decorated some happy thoughts next to this long list of tasks I have to complete and each time I complete a task, I cross it out and the more cross I see, the more motivated I am to finish them all! 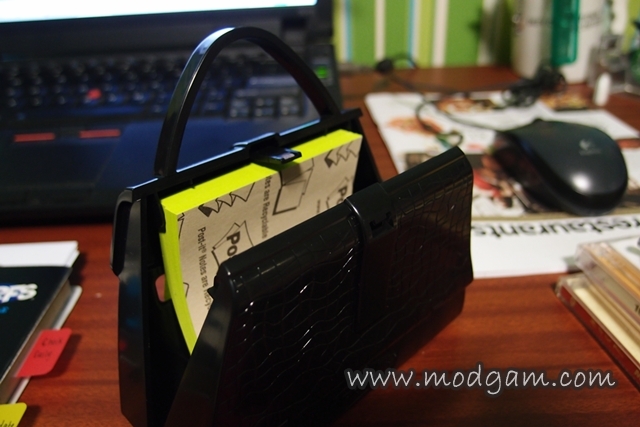 This is one cute and fun handbag every women needs!! 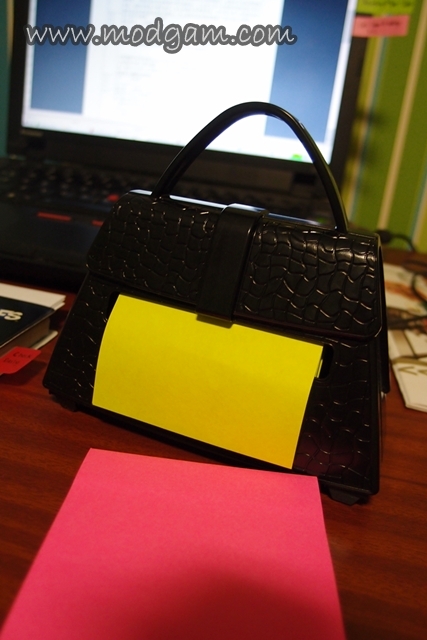 Dress up your desk with this cute and elegant 3M Pop-up Note Dispenser! 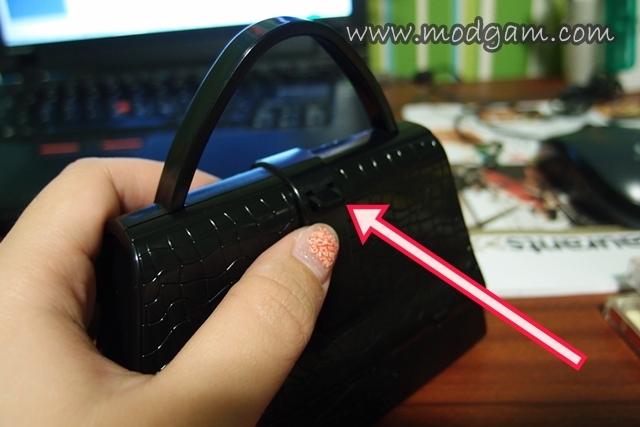 Hold the back of the dispenser with one hand and push the latch down and forward with other hand to pop open dispenser to refill notes inside. 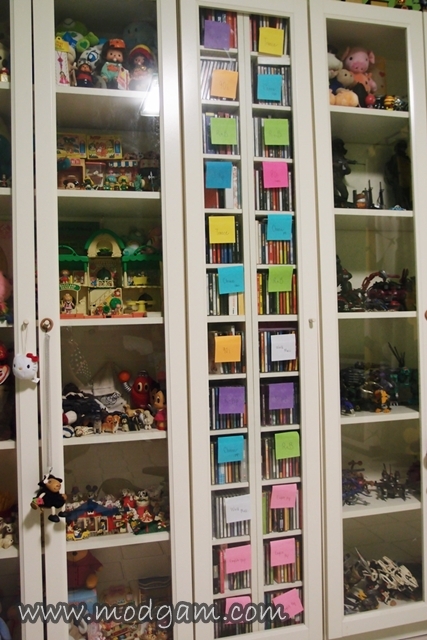 You can even change the post-it note to a favorite color of yours. It is so easy to use and definitely an eye catcher! What’s your office tip for working smarter and staying happier? Join the contest HERE and stand a chance to win $1000 worth of travel vouchers! 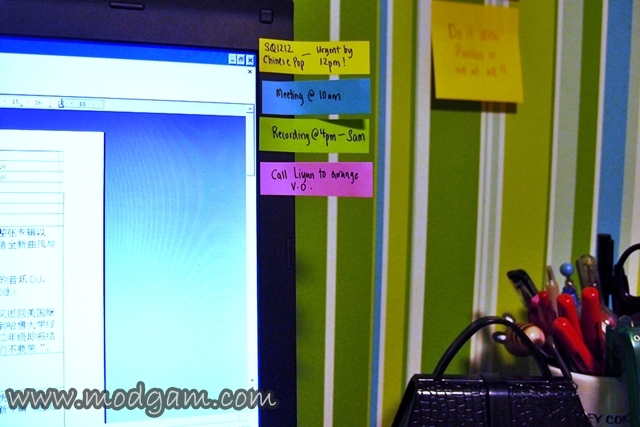 hahaha these are the smart ways to work with POST-IT!!! Really creative and fun!! !